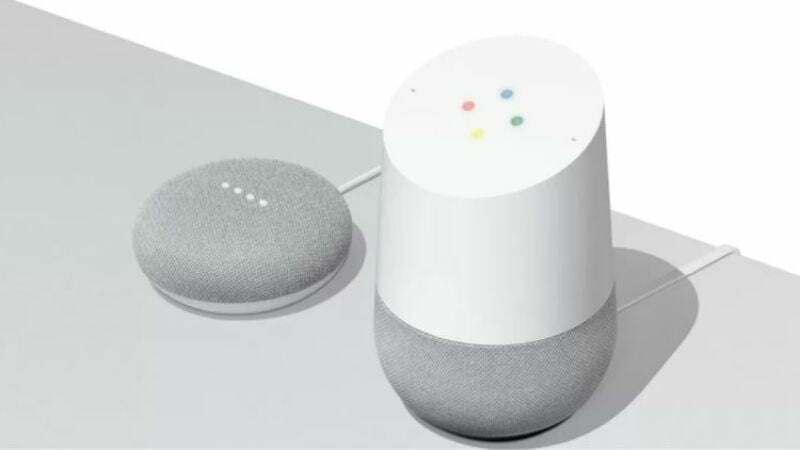 Google, earlier today launched its smart speakers- the Google Home and the Google Home Mini. To make the speakers more attractive, Google has partnered with telecom operator Reliance Jio and Internet Service Provider ACT Fibernet. As part of the partnership, ACT Fibernet will offer bundled special plans for its customers, while Jio is offering free JioFi hotspot device along with 100GB free data on the first recharge. Furthermore, ACT Fibernet has also introduced exciting special plans and offers for all its existing and new customers across Bengaluru, Hyderabad, Delhi, and Chennai, while users purchasing the Google Home device in Reliance Digital Stores will get the free JioFi device. ACT Fibernet is offering free Google Mini speaker with ACT Giga 1 Gbps plan in Hyderabad and Bengaluru cities. In Chennai, Bengaluru and Hyderabad, users choosing the ACT Incredible plan for 12 months will also get free Google Home Mini speaker. In Hyderabad, ACT is also giving free Home Mini speaker with the ACT A-Max 1299, while in Bengaluru & Chennai, users get a free Mini speaker with the ACT Lightning plan. Customers subscribing to any of the mentioned plans will receive a complimentary Google Home Mini delivered to their doorstep. For the Delhi users, ACT Fibernet has launched a special Platinum promo Plan where customers subscribing to this plan can enjoy 150 Mbps broadband speed at Rs 999 only and get a complimentary Google Home Mini. Most of the ACT Fibernet users in several parts of the city prefer to pay subscription amount for one-year, and this deal will be a win-win situation for both the parties. And for ACT Giga subscribers, this is an extremely good deal. Speaking about the Google Home and Reliance JioFi bundled offer, customers purchasing the smart speaker from any of the Reliance Retail Store will receive JioFi free with it. After receiving the free JioFi, users can recharge will the Rs 149 first recharge plan along with JioPrime subscription worth Rs 99 will get instant additional data benefit of 100GB. The 100GB data will be added in the form of 10GB vouchers into the MyJio account, which will expire within one year from the date of credit.